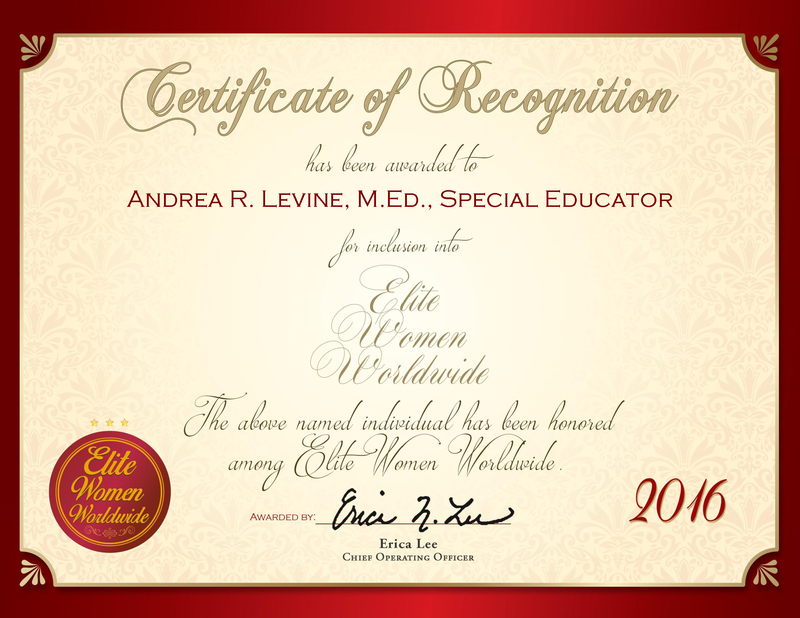 Each day as a special educator of Baltimore County Public Schools, Andrea R. Levine drives from site to site to give special needs children individual educational attention, with each session being an hour long per child. After these sessions, she compiles each child’s progress, using this data to update reports for the parents and her office. To keep her skills sharp, she attends meetings and events while providing individual education for special needs children from ages 3 to 5. She also sits on the IEP team and tests children at the assessment center for the district. 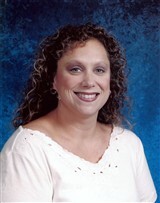 Ms. Levine is presently pursuing an Ed.D. in special education with a concentration in early childhood and autism from Walden University. She also holds a master’s degree in early childhood special education from Johns Hopkins University in 1998 and a Bachelor of Arts in early childhood education from Towson University in 1994.